Since the introduction of fiber glass insulation in 1938, it has remained the leading insulation material for commercial and residential construction. 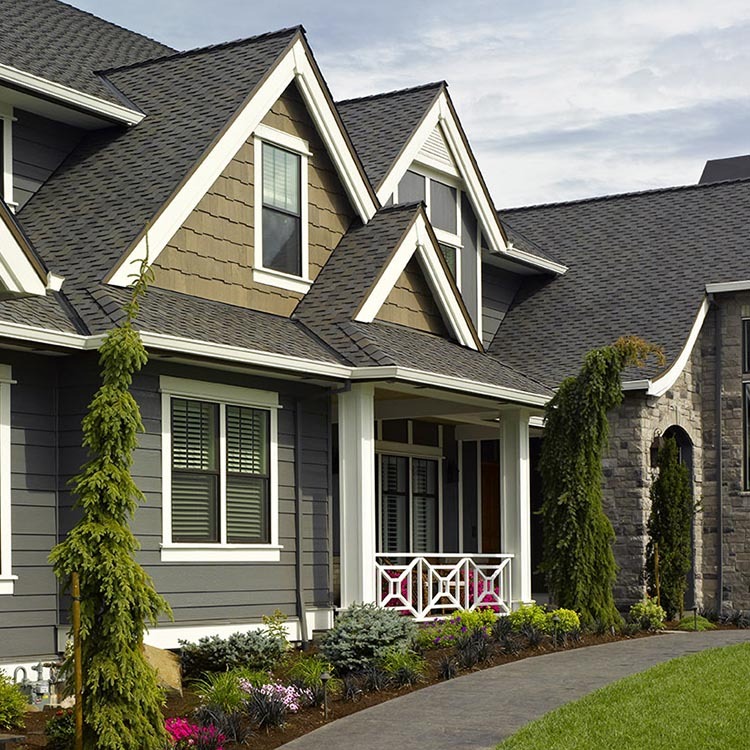 Over the years, fiber glass insulation has proven its ability to make homes more energy efficient, reduce utility costs and increase occupant comfort. These and other important attributes have given it a new life as the leading insulation material in many of today's green building projects. 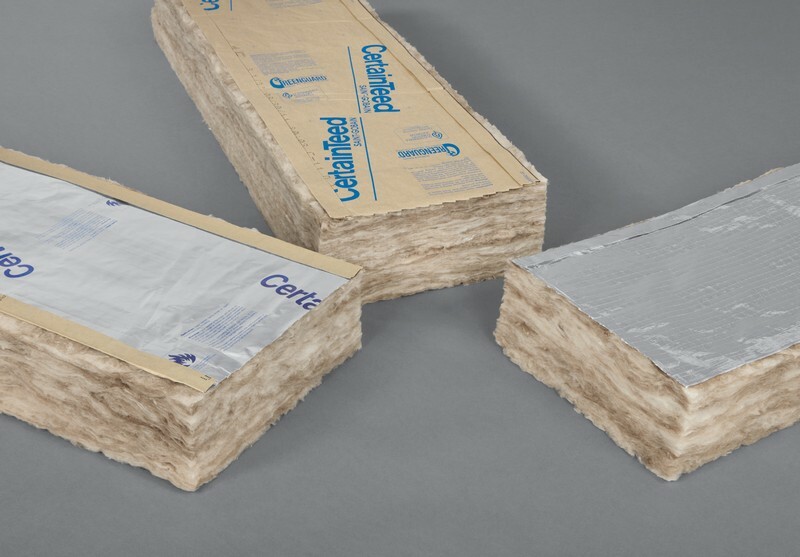 Typically manufactured in two different forms – pre-cut pieces and rolls – fiber glass building insulation is used primarily for thermal and acoustical purposes in wall cavities, attics and other critical open spaces in building assemblies. One of its key advantages is its value. Fiber glass insulation maintains its performance for the life of the structure and is generally the most cost-effective option when compared to cellulose or sprayed foam insulation systems. Fiber glass insulation helps make homes more thermally efficient by better retaining the desired temperature of enclosed spaces, whether they are heated or cooled. When used in conjunction with appropriately sized heating and cooling equipment, fiber glass insulation reduces utility costs for homeowners, conserves non-renewable fuel sources and provides greater occupant comfort. 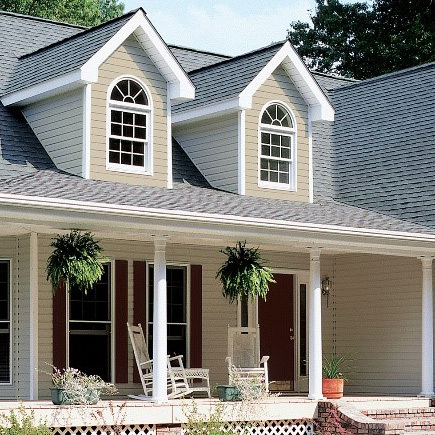 Additionally, fiber glass insulation offers design flexibility, as more of it can be installed in some sections of a home to increase overall thermal performance and compensate for areas with lower thermal values, such as windows and doors. It enables a wide range of R-values, giving the manufacturer more options for meeting building and energy code requirements. Fiber glass batt insulation products come in pre-made R-values, ranging from R-8 to R-40. Since it is inert and does not settle, properly installed fiber glass insulation maintains its R-value over a long period of time. Fiber glass insulation batts must always be installed at their full designed thickness to achieve the stated R-value – compressed fiber glass batt insulation loses R-value. For example, R-20 (RSI-3.5) fiber glass insulation with a thickness of 159 mm (6-1/4 in.) compressed to 140 mm (5-1/2 in.) will experience a reduction in R-value to R-19 (RSI-3.34). If the material is allowed to regain its original thickness, however, the full R-value is restored. Installers should always ensure the insulation completely fills construction cavities without gaps or voids. For optimal thermal efficiency, it is a necessity for installers to pair the insulation with a good air barrier to impede the leakage of air from the interior to the exterior and vice versa. Such leakage forces heating and cooling systems to work harder to keep the home interior at the desired temperature, meaning more energy use. Some air barrier material examples include nylon film, polyethylene film and housewraps. 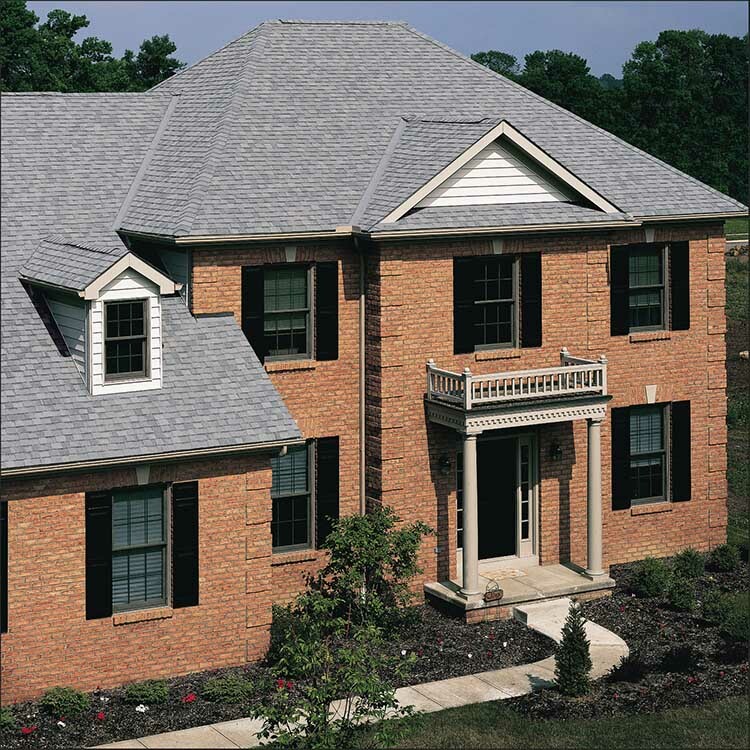 When exposed to moisture, fiber glass insulation neither absorbs nor holds water. If fiber glass insulation does get wet during or after installation, installers should visually inspect it on all six sides for contamination. If the material appears free of visible defects, installers must dry it thoroughly to restore its full R-value. Once the area surrounding the insulation has also been inspected, cleaned and fully dried, the fiber glass insulation can be reinstalled and it will regain its original R-value1. Made from sand and recycled glass, fiber glass insulation is naturally non-combustible and remains so for the life of the product. It requires no additional fire-retardant chemical treatments. Many building codes also recognize fiber glass insulation as an acceptable fire stop in wood and steel-framed wall assemblies. Fiber glass insulation is a naturally sound-absorbent material, which significantly reduces sound transmission in wall, ceiling, floor and HVAC assemblies. The first inch of fiber glass insulation in a building cavity can increase an assembly's sound transmission class (STC) value by three or four points in some constructions. Each additional inch can further increase the STC rating by two points2. Because it is lightweight and economical, it is easy to add to the interior walls of a building to vastly improve the interior acoustical comfort. Between 1992 and 2000, fiber glass insulation manufacturers recycled more than 8 billion pounds of pre- and post-consumer glass containers, eliminating the need for millions of tons of landfill space3. Fiber glass insulation has significant recycled content. 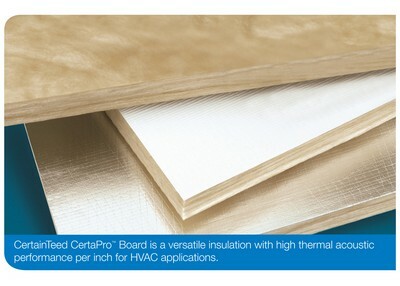 For example, CertainTeed's new Sustainable Insulation® contains up to 35 percent recycled glass and is manufactured with an organic binder. The other main ingredient in fiber glass insulation, silica sand, is an abundant, naturally renewing resource, limiting environmental impact in its manufacturing process. Many green building programs grant additional credits for materials that are regionally manufactured and use locally sourced raw ingredients. CertainTeed has fiber glass plants strategically located across North America that allow manufacturers to take advantage of this important credit. Fiber glass insulation packs multiple green performance features into one product and still comes at a very competitive price, when compared to other insulation materials. After 70 years on the market, it's an excellent choice with a proven track record. Refer to NAIMA's "FAQs About Fiber Glass Insulation." See NAIMA's publication # B1405, Sound Control for Commercial and Residential Buildings. Refer to NAIMA's "Insulation Facts #35: Comparing Fiber Glass and Cellulose Insulation."